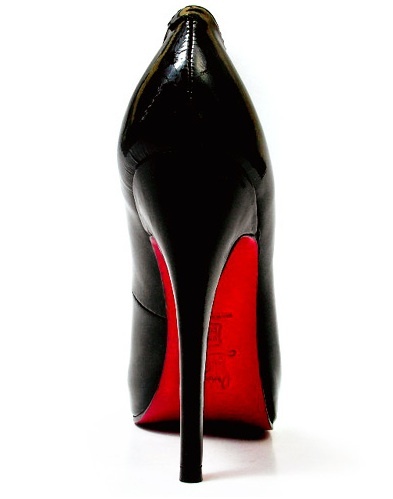 Let’s set the record straight: While we love the look of Louboutins, high heels are entirely hazardous for your health. When placed in these arbiters of fashion, your foot–the foundation of your body’s architecture–takes on an utterly unnatural shape, wreaking a chain reaction of havoc throughout your body: Muscles that would otherwise remain inactive during standing or walking quickly overtire, ligaments that are not prepared to bear your body’s burden stretch and strain, and the precious joints of your feet and ankles weaken and wear down. Give good stretch: When you wear heels, the muscles in your calves work unnecessarily into overtime. So be sure to take extra care and stretch them daily. To do so, stand on a ledge or stair and gently lift your heels, coming onto the balls of your feet; then, slowly lower back through neutral to sink into a luxurious calf stretch. Hold for 20-30 seconds and repeat. To keep your joints aligned during this process, place a yoga block, book, or small pillow in between your medial malleoli (the bony points on the inner surfaces of your ankle). 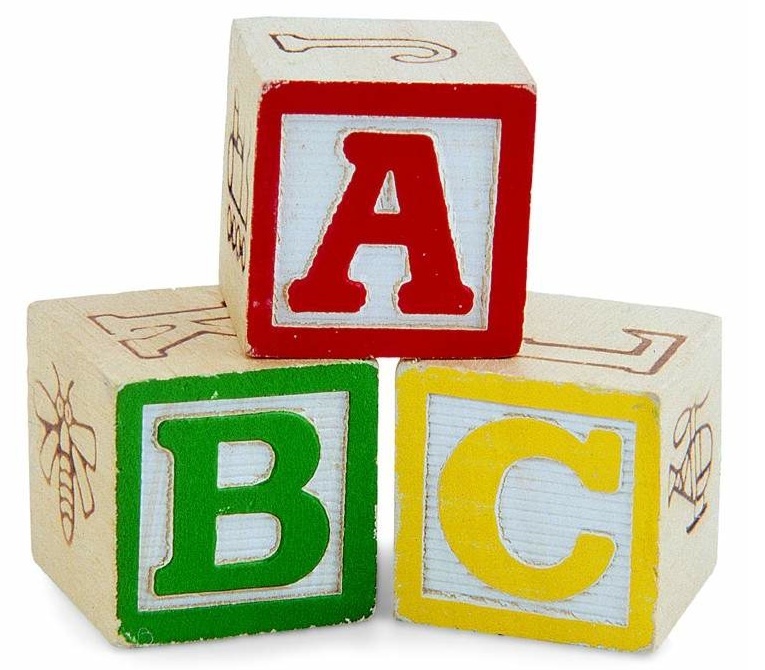 Easy as ABC: Flexibility and mobility are key features of healthy feet. To enhance your foot health, grab a resistance band (or a towel), take a seat with your legs extended out in front of you, and loop the band around the ball of your foot. Then, diligently spell out the alphabet in the air–one letter at a time–with your big toe. Switch sides, and voila, you just found another reason to covet what you learned in kindergarten. (Note: Start with a small range of motion and progress to drawing larger letters as you gain more foot & ankle flexibility). Pop a cork: Here’s one more reason to open that vintage bottle of Bordeaux: Wine corks double as fabulous foot rollers. 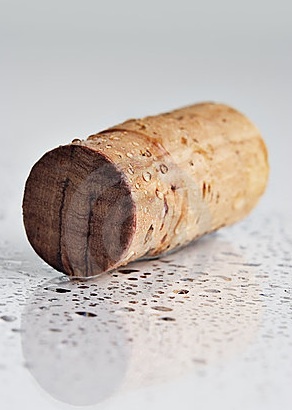 For a therapeutic massage, place a cork under the sole of your foot and gently roll your foot back and forth (with light to moderate pressure). You can also use the cork to strengthen your toes: just place it in between your big and second toe and give it a good squeeze; release and repeat in between the rest of your toes. Curl it: The Towel Curl is a simple yet efficient DIY exercise to build arch strength and enhances your foot’s flexibility. What you’ll need: a hand towel and a chair. Lay a hand towel on the floor length-wise in front of you. Flatten it to remove creases. Sit in a chair and place one foot on the back edge of the towel (heel aligned with the edge). Keep your foot parallel with your thighs, toes pointing forward. Keeping your heel on the towel, lift your toes up (toward your nose), stretch through your entire foot (middle and sides! ), and place your toes back down on a new spot on the towel as far in front of you as far as possible (without lifting your heel). Lift from your arch to scrunch the towel under your foot toward you. Work from both sides of your feet and think of scooping through your arch to create a convex dome shape. Then, stretch through your toes to push the towel away from you and re-straighten it. Repeat 5 times and switch feet. Barefoot on the beach: If you are near sand, take your shoes off and walk. A barefootstroll on the beach does wonders for the circulation, strength, and overall health of your feet. Be a wallflower: While fancying your feet, don’t forget about the bigger picture–your feet work within a kinetic chain that includes your knees, hips, and more. Strengthen these joints at one time with a wall squat: Stand with your back against a wall or sturdy surface (keeping your feet hip distance apart). Walk your feet out a few steps in front of you and lower your torso to bring your hips, knees, and ankles into 90 degree angles (keeping your knees in line with your ankles). Hold the position for 15-30 seconds, making sure to keep your thighs parallel to the ground and to each other. Stand up and repeat 4 more times. Contributed by Carrie McCulloch, MD; Co-Owner & Medical Director at Kinected. 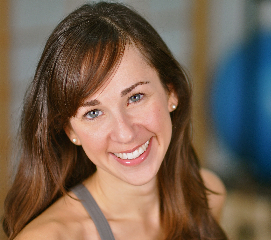 See our schedule of classes here & book a private session here!